I must admit that I don’t feel mighty very often. Sure there are friends I can offer advice to. Sure there are people listening to me. Sure there are little tasks I can accomplish by myself and see the difference that I can make. And it feels good to see things change, people being happy or things getting done. But what about all these times when I feel like I can’t do anything? When I feel everything I start is doomed to fail? When it seems I am talking to a wall and no one is listening? My might is gone. Vanished within seconds. I am not mighty. I am weak. On days like this I have to remind myself that being weak is not always a bad place to be in. Being broken can be a blessing. My weakness makes me reach out to the one who is mighty. Mighty to do anything and change anyone. Days like these make me look up to him and rejoice in his might rather than boast in my own attempts of being mighty. He lifts me up in his mighty hands, sets me on his shoulders and allows me a little glimpse of what his might can do for me and others today. Lord, I am weak today. Will you lift me up? Take the prompt, write for five minutes flat. Link up with a community of writers and be encouraged. This is what Lisa Jo Baker‘s Five Minute Friday is all about! 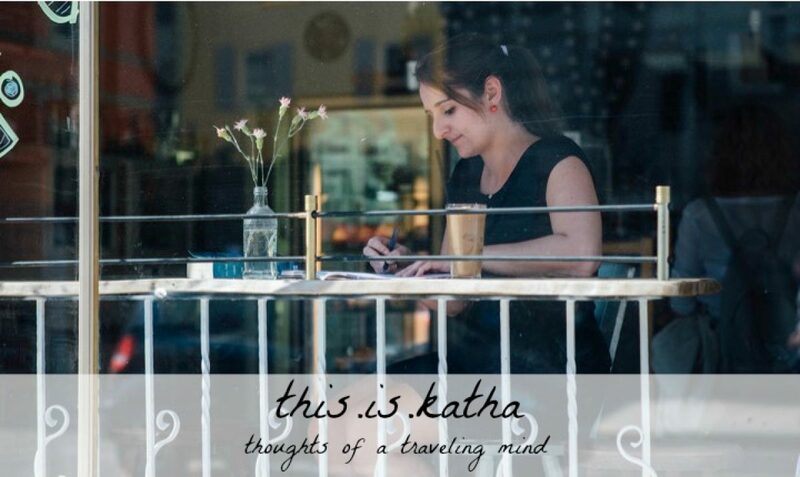 Katha, thank you. So honest, so real, so raw. You are a mighty woman of valour. Eshet Chayil!